A study done in the UK and published in The Lancet on July 4th 2014 compares outcomes for two drugs used to prevent blood clot formation during emergency heart attack treatment. The study suggests that use of one of the drugs, heparin, could result in improved outcomes such as a reduced rate of repeat heart attacks, compared to the other drug tested, bivalirudin, which is in widespread use in high-income countries and is around 400 times more expensive than heparin. The results of the HEAT-PPCI trial suggest that systematic use of heparin rather than bivalirudin after primary percutaneous coronary intervention (PPCI) – the most commonly used treatment for heart attack, which unblocks the arteries carrying blood to the heart – could save health services substantial sums of money, at the same time as potentially improving patient outcomes. The trial took place at the Liverpool Heart and Chest Hospital in the UK, where 1829 patients undergoing emergency angiography (an x-ray examination of the heart’s arteries after a suspected heart attack) were recruited to the trial. More than four fifths of these patients then went on to receive PPCI; approximately half received heparin, and half received bivalirudin. 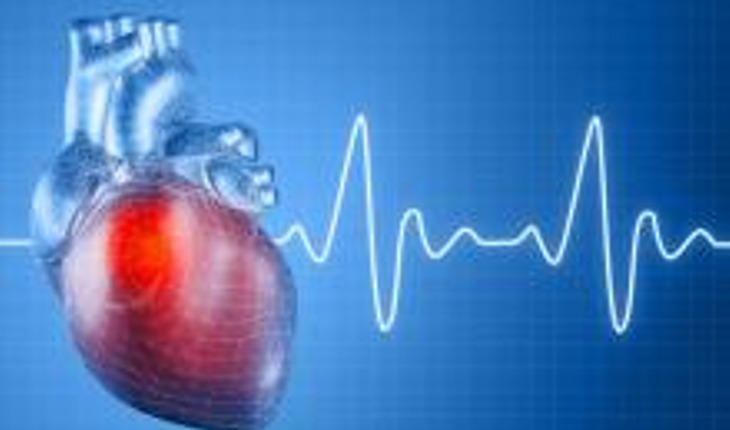 Researchers then recorded how many patients in both groups experienced a major adverse cardiac event, such as death or another heart attack, within 28 days after surgery. The results show that overall rates of major adverse cardiac events were significantly lower in the group who received heparin, although the rates of adverse events were low, as expected, in both groups. Within 28 days after surgery, 46 patients (5•1%) in the bivalirudin group died, compared to 39 (4•3%) of patients in the heparin group; 24 patients (2•7%) in the bivalirudin group had another heart attack in the same period, compared to 7 patients (0•8%) in the heparin group. Although bleeding complications are an acknowledged risk of antithrombotic drugs, there was no significant difference between the groups in the rate of complications.